BRAND NEW SEASON OF INSIDE COMEDY AND JUST FOR LAUGHS' SPECIALS WILL TICKLE YOUR FUNNY BONE MAY-JORLY! Singapore, 16 MAY 2018 – Comic legends take on a fresh spin this month as we celebrate a brand new season of laugh-a-thon on Comedy Central. From hilarious one-on-one with comic legends on Inside Comedy to exclusive Just For Laughs’ Stand-up Specials on Fridays, T.G.I.Funny is another reason to love Fridays as these legendary comedians will leave you wanting more! The comedy documentary series from veteran funny-men Steve Carrell and David Steinberg reveal the inspirations, influences and idols of some of the greatest comics of our time. Big stars, living legends and up-and-comers share never-before-heard anecdotes, intimate memories and career-defining moments from the past five decades of comedy. Steinberg also elicits personal struggles and shares rare footage of his famous guests, which includes the likes of Ellen DeGeneres, Steve Carell, the late Robin Williams and Chris Rock, just to name a few! Airs every Monday to Thursday, beginning Monday, 21 May. 9.15PM (WIB, TH), 10.15PM (SG, MY, PH, TW, HK). The big daddy of comedy festivals, Just For Laughs (JFL), turns 30! What better way to celebrate other than to throw a month-long JFL festival featuring comic royalty? 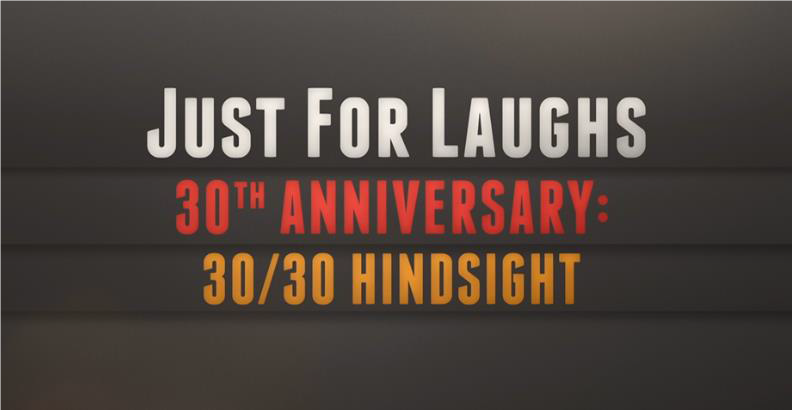 In this 30th anniversary special, a compilation of stand-up sets from A-list comedians will feature their perspectives on various topics in three decades of human history. · Race & Racism: Aziz Ansari, Russell Peters, Reginald D. Hunter, Katt Williams and more. · Technology: Ray Romano, Mark Watson, Greg Giraldo, Omy Adams and more. · The Environment: Kathleen Madigan, Arj Barker, Drew Carey, Chris Bliss and more. · Medical Research: Dylan Moran, Chris Rock, Jimmy Carr, Wanda Skyes, Ron James and more. Premieres 18 May, Friday 7.30PM (WIB, TH), 8.30PM (SG, MY, PH, HK). 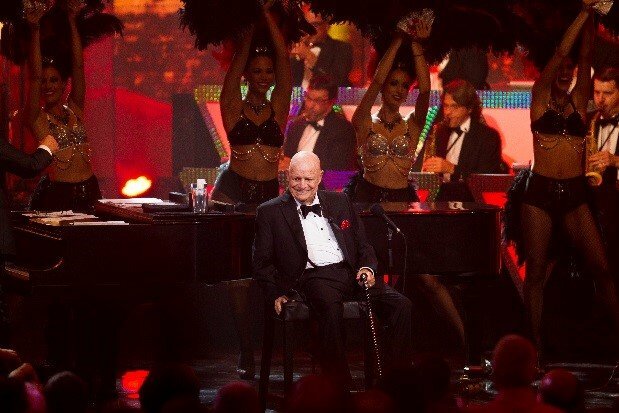 In this exclusive JFL special, the late legendary wisecracker, Don Rickles, performs his signature brand of insult comedy and delivers songs and stories about his stints in Las Vegas. Best known for delivering spontaneous barbs to his audience and wearing tuxedos in all his performances, Rickles leads the spotlight along with other comedy veterans like Tom Papa, Alonzo Bodden, Adam Hills and Caroline Rhea.